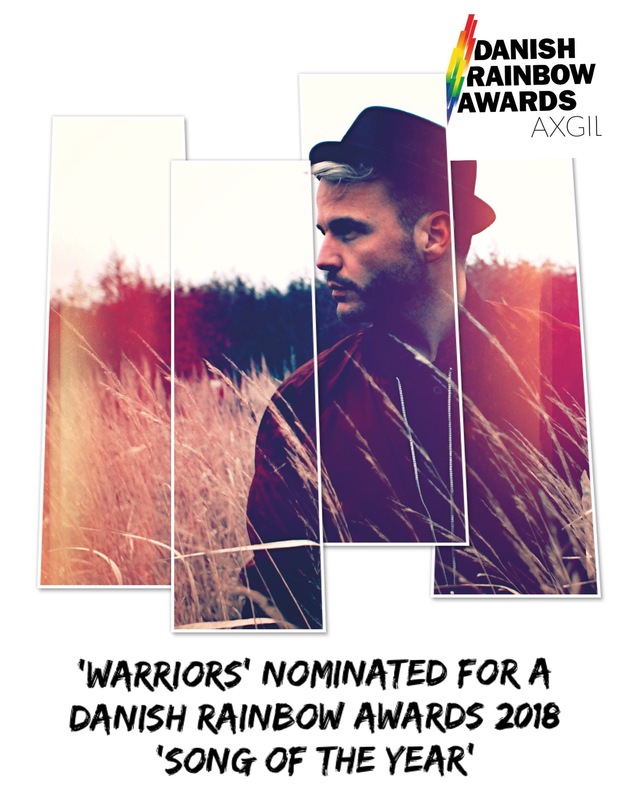 Please, help me spread the love warrior message even more by voting for the song. Just press the button under here and once on the page, choose the little purple ‘start’ button. It will lead you through different categories where you have to vote (ie. choosing my friends Tommy Petersen, Abdel Aziz Mahmoud and Mega Moore) and the you will reach the ‘Song of the year’ where I’m listed with ‘warriors’. Copyright © *2018* *BRec*, All rights reserved.